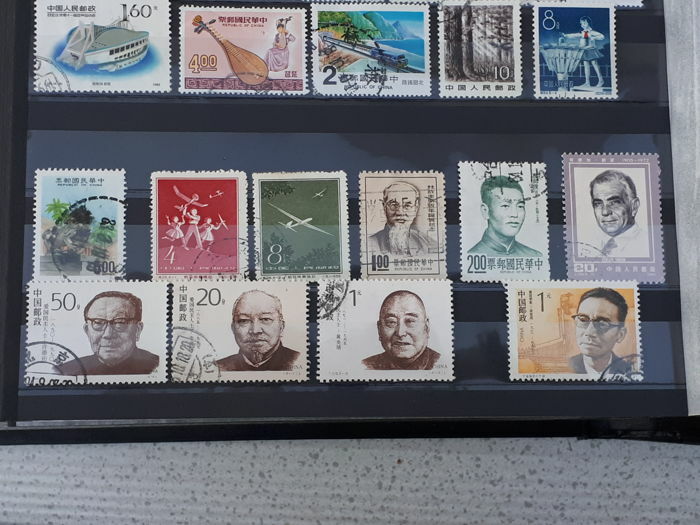 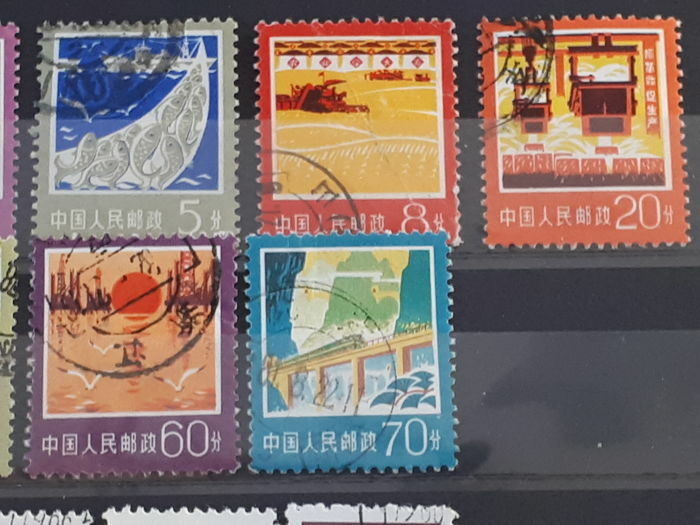 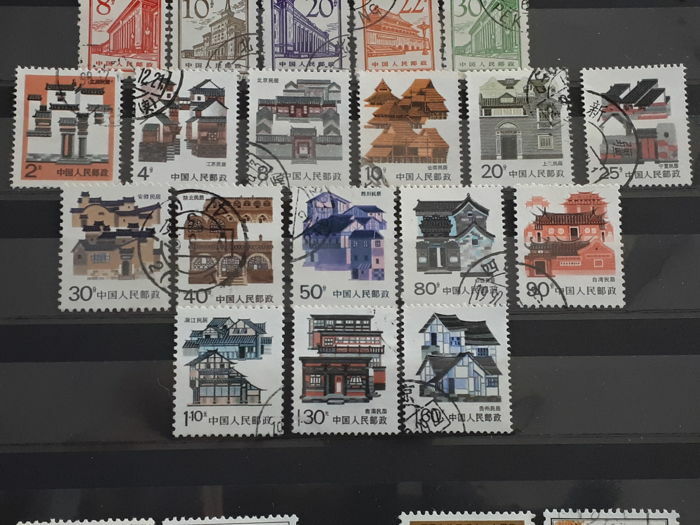 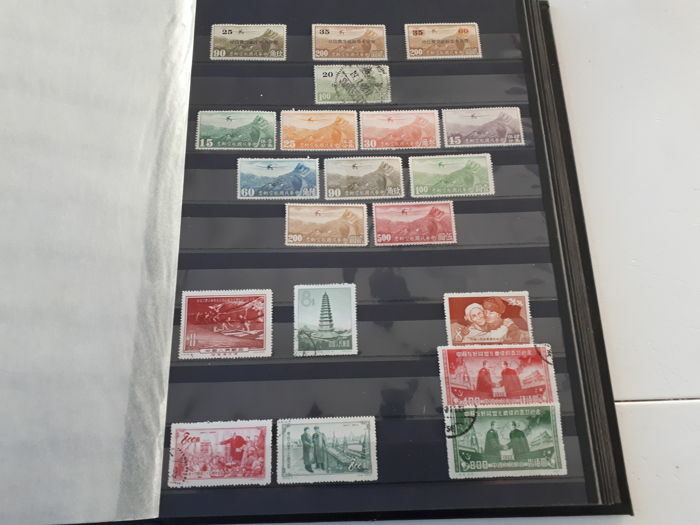 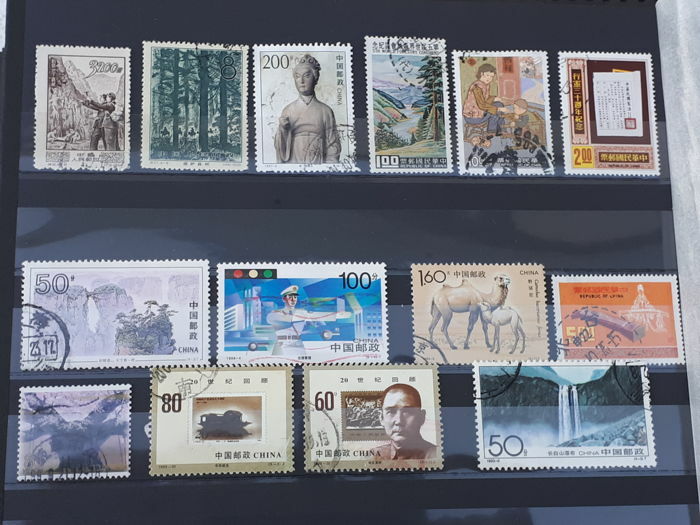 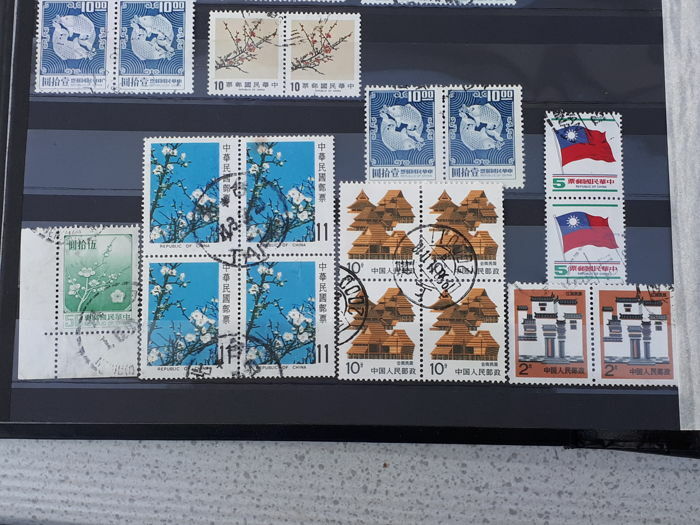 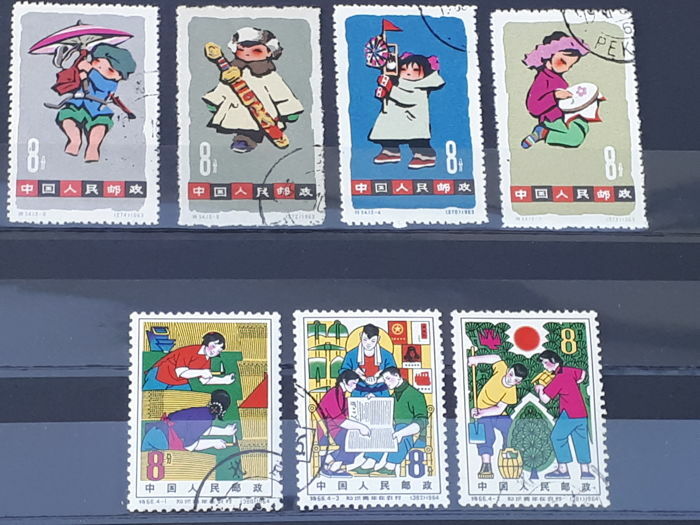 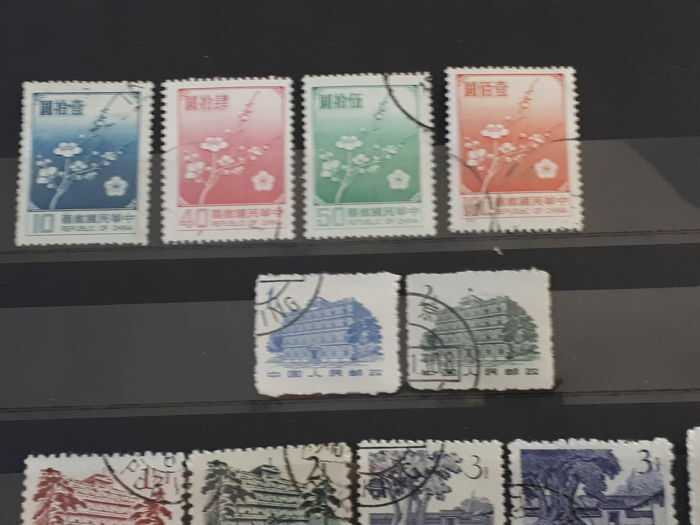 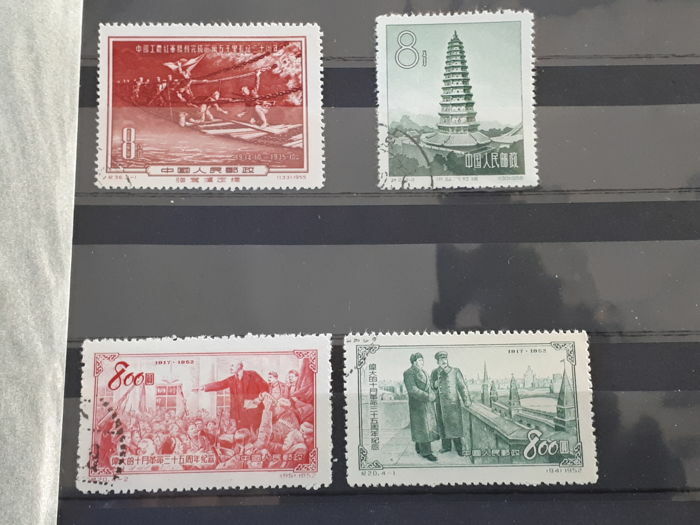 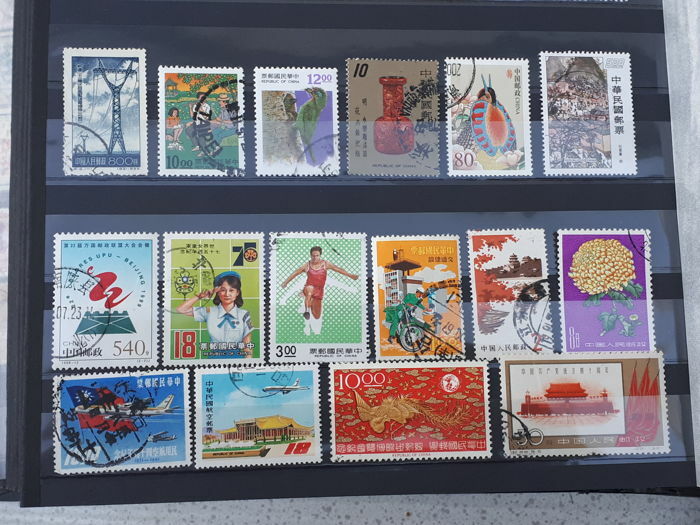 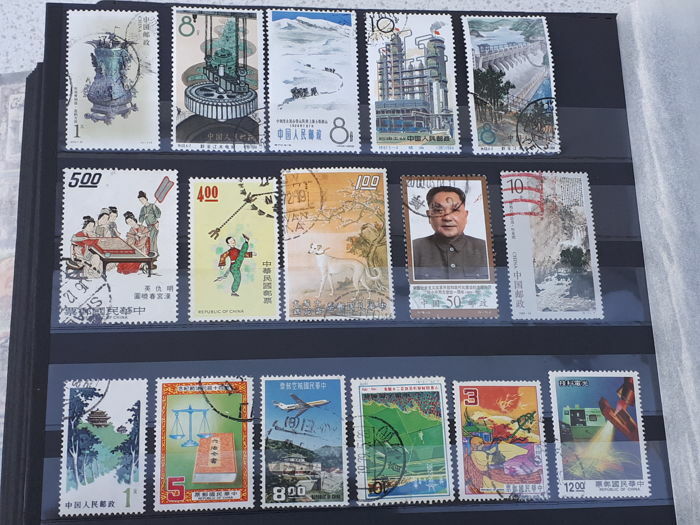 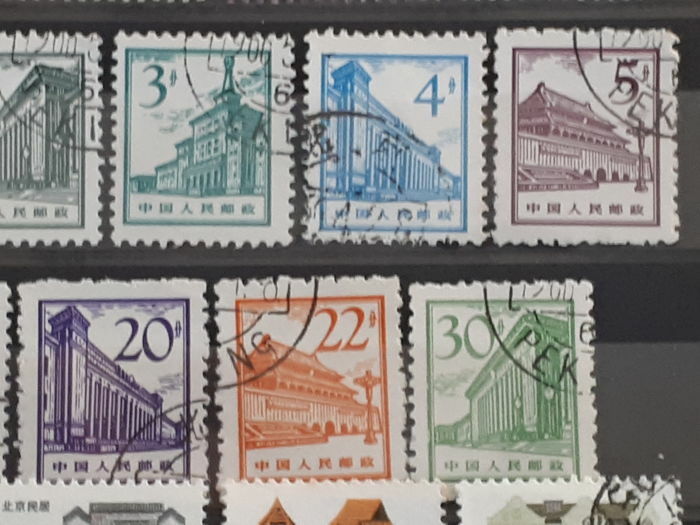 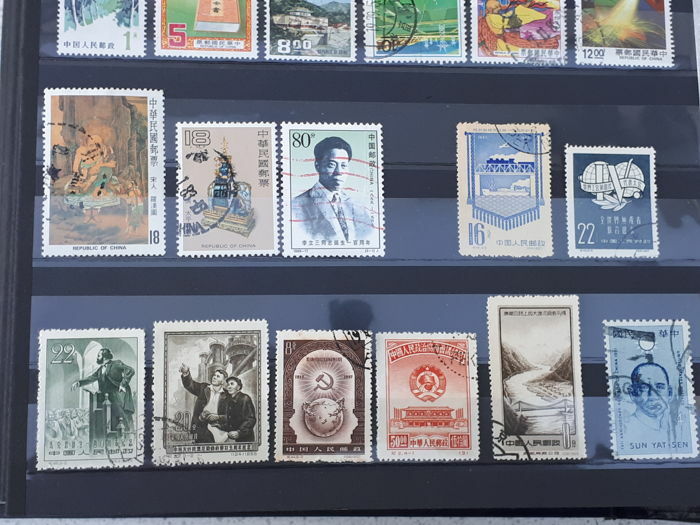 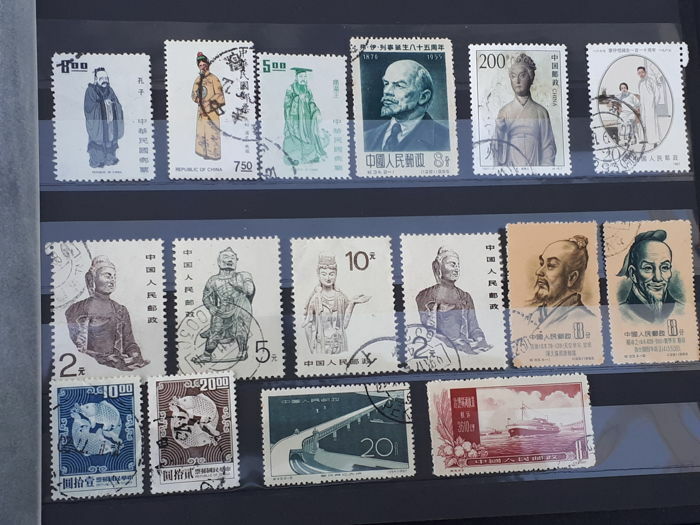 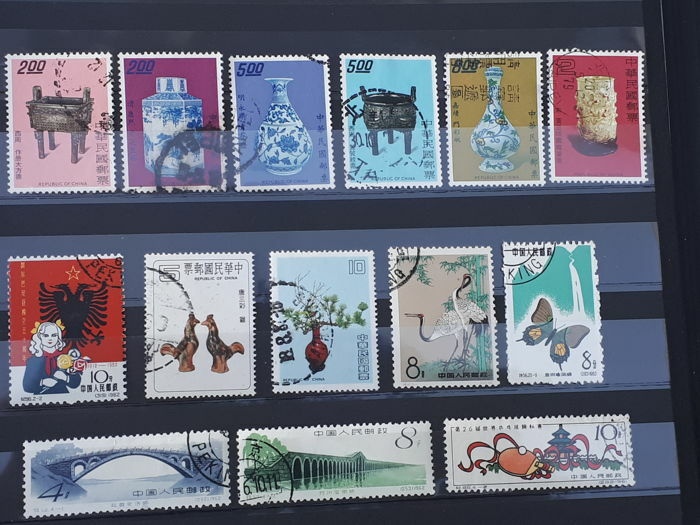 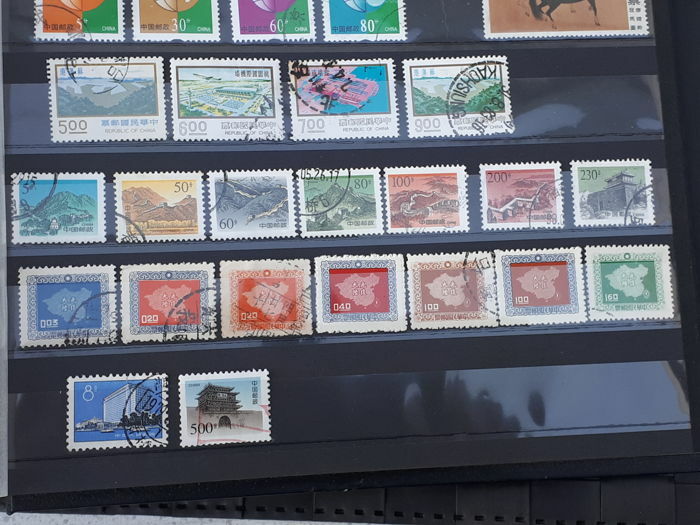 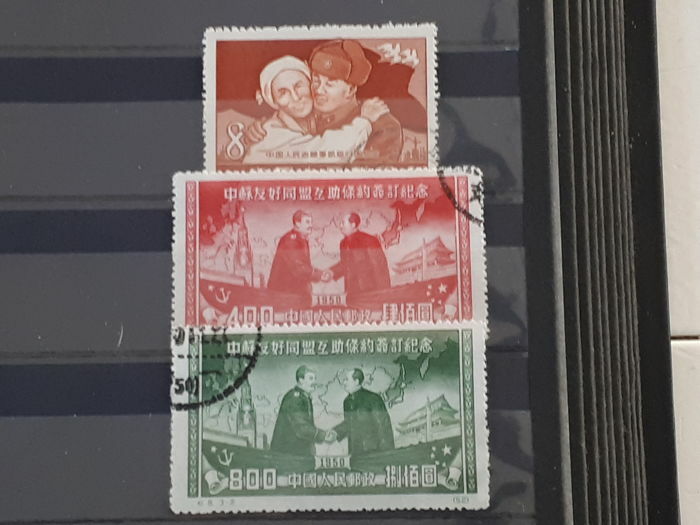 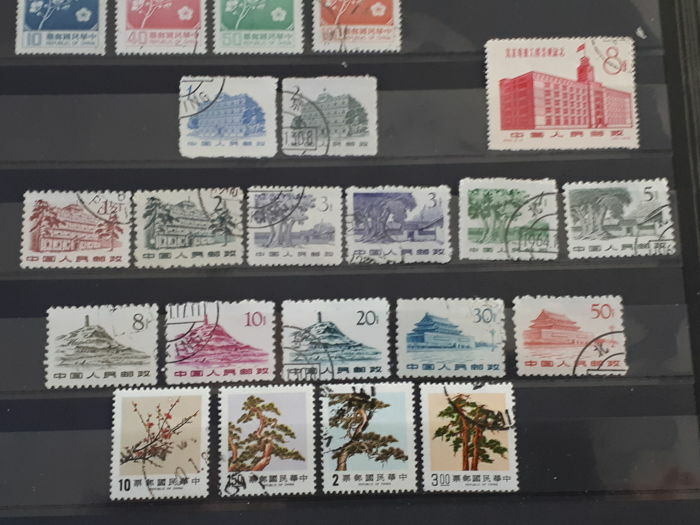 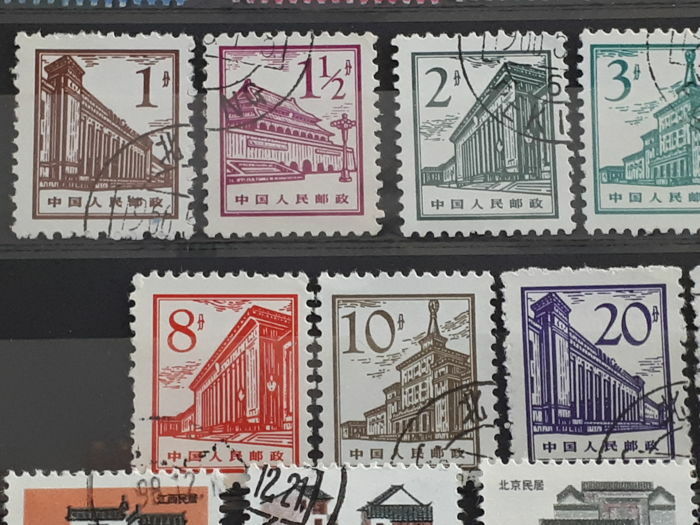 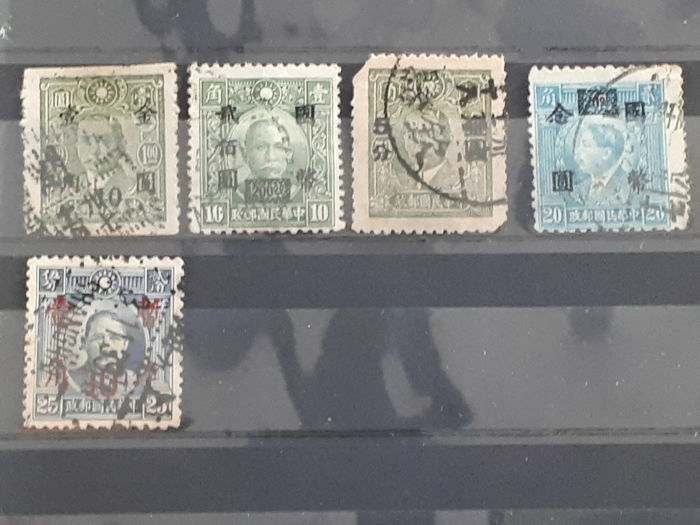 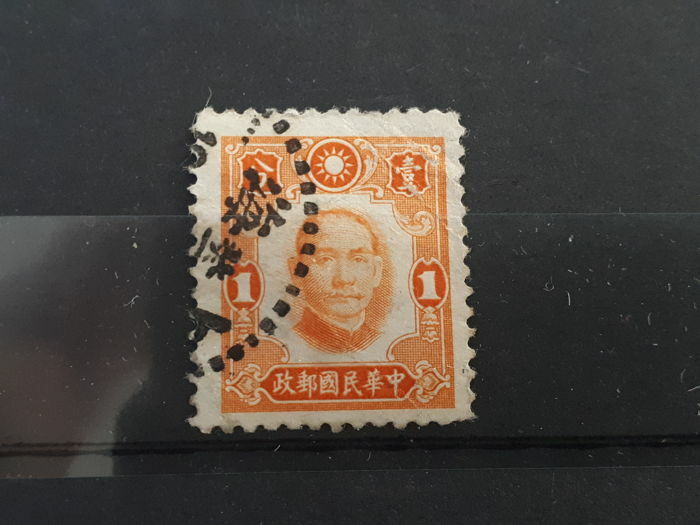 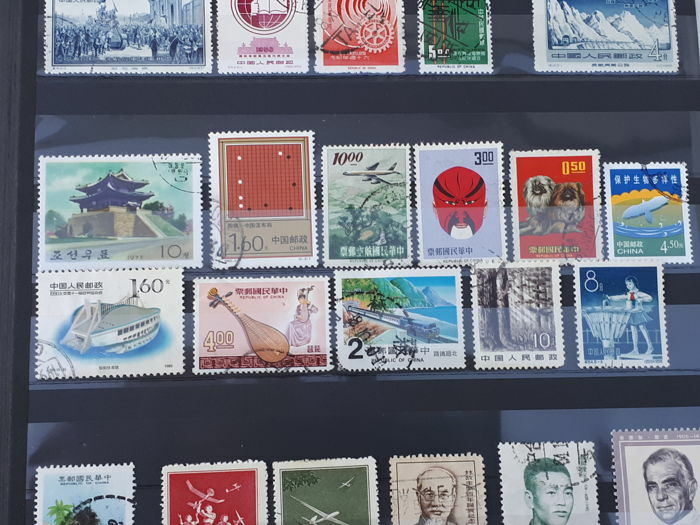 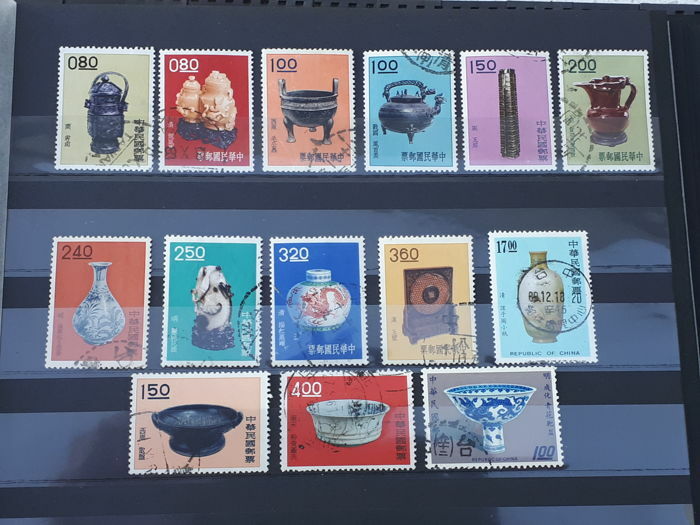 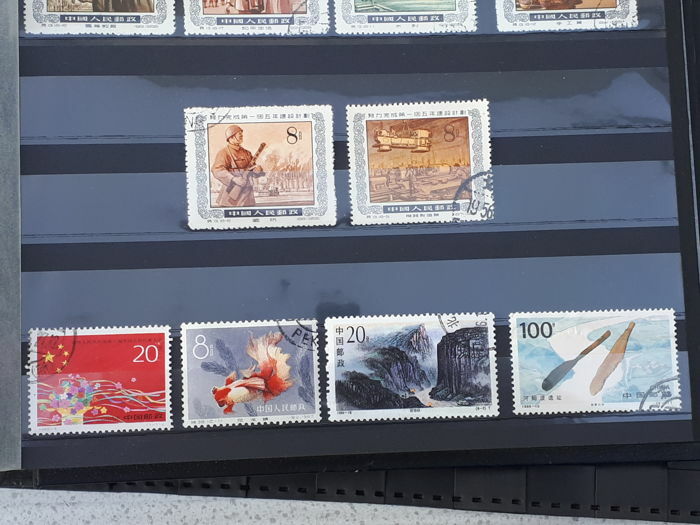 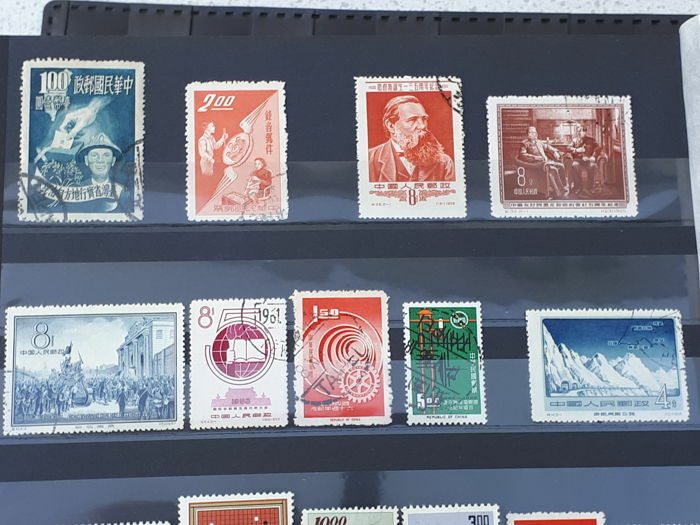 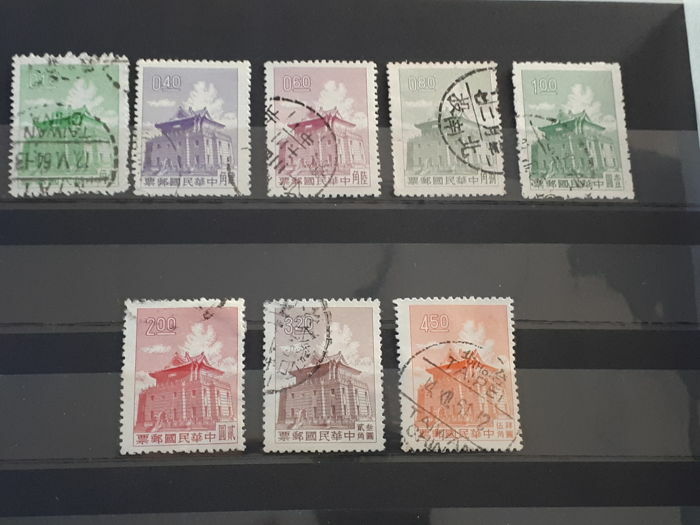 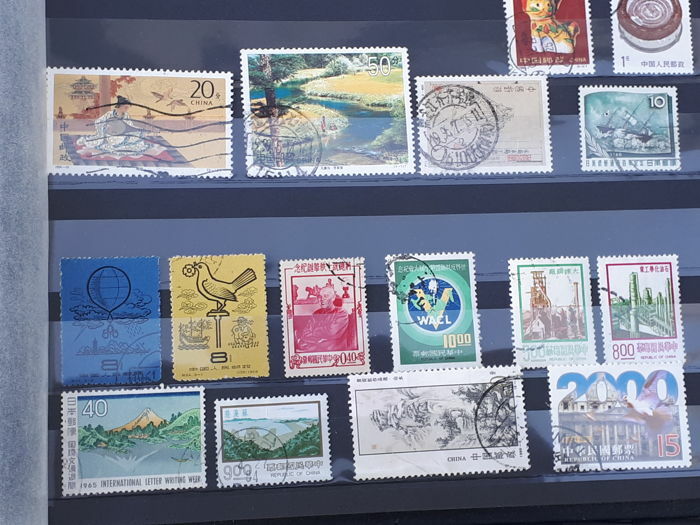 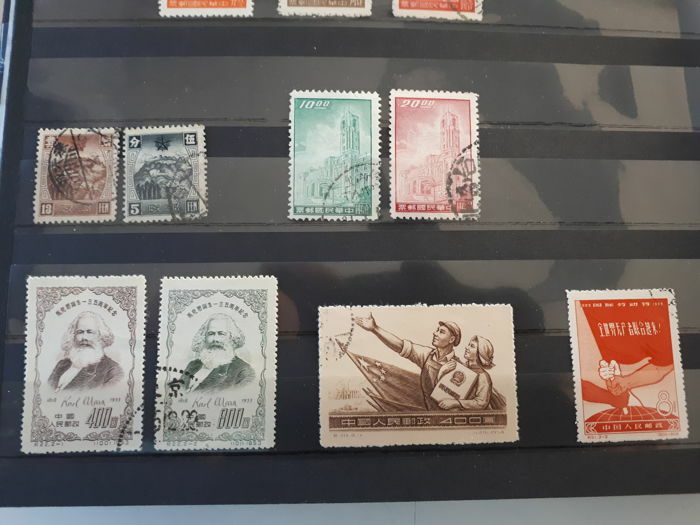 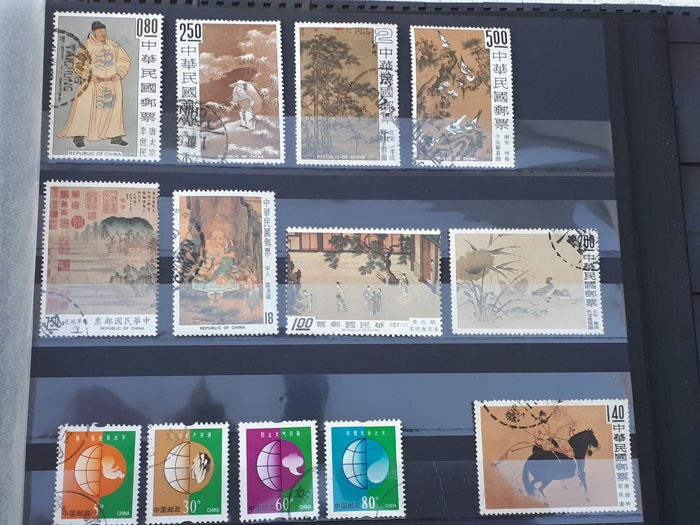 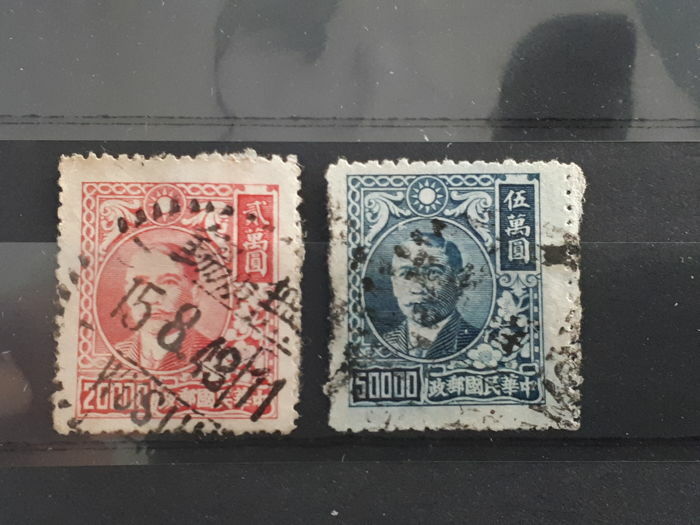 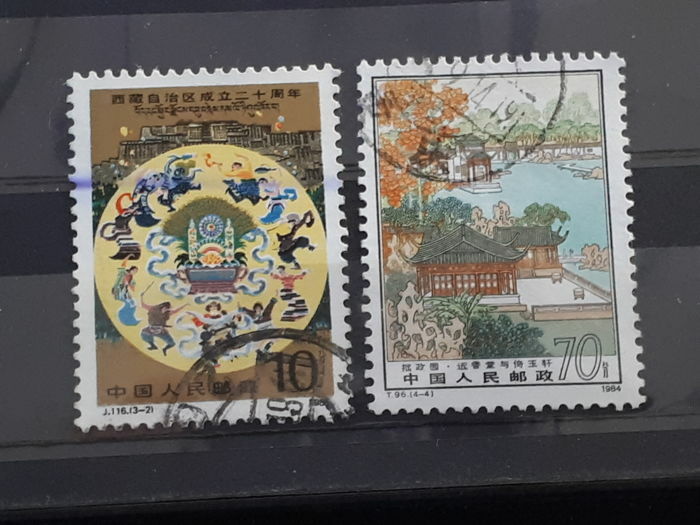 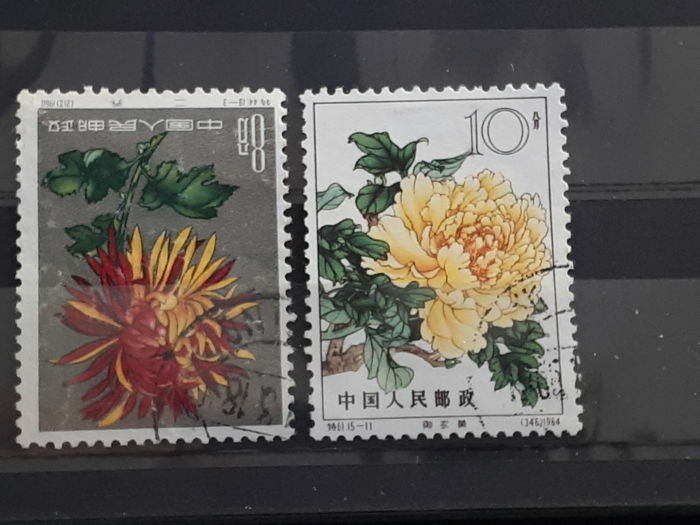 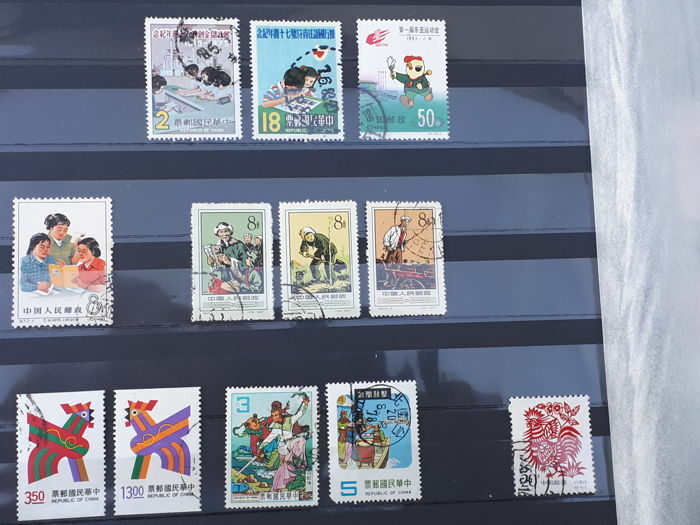 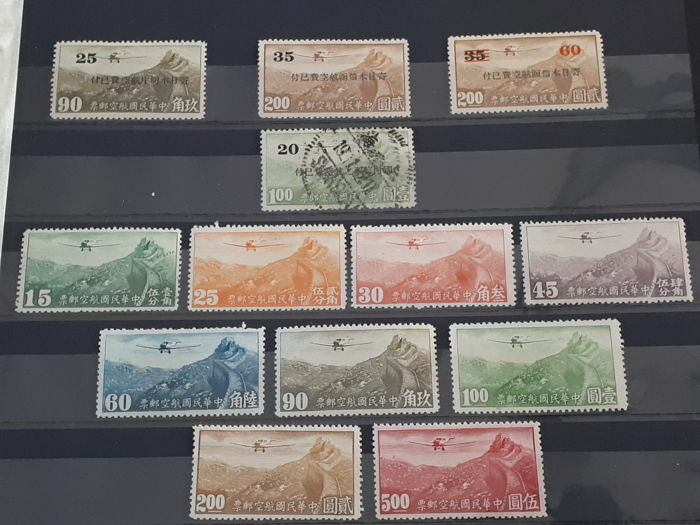 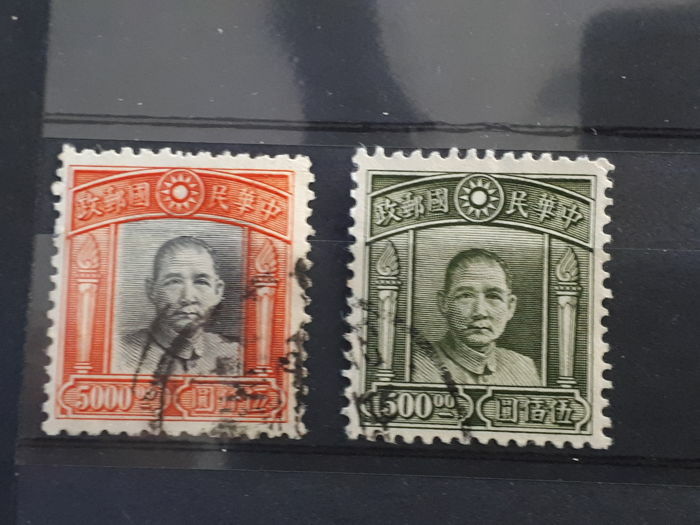 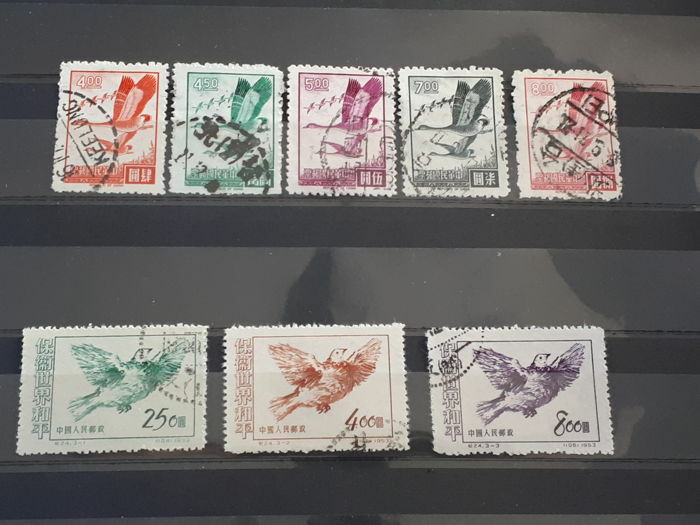 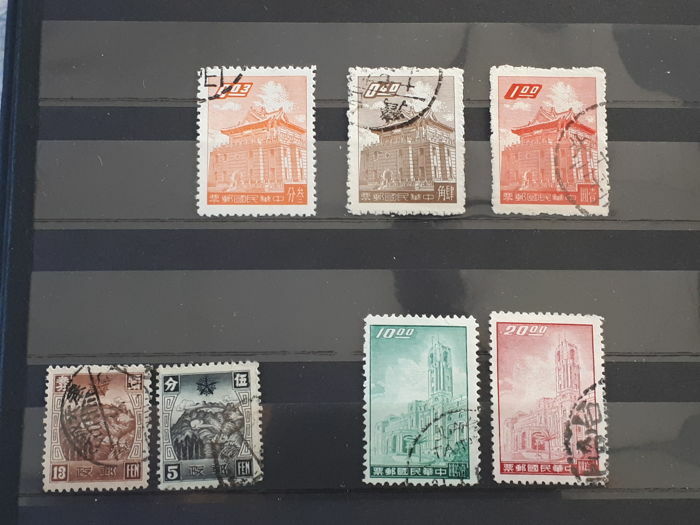 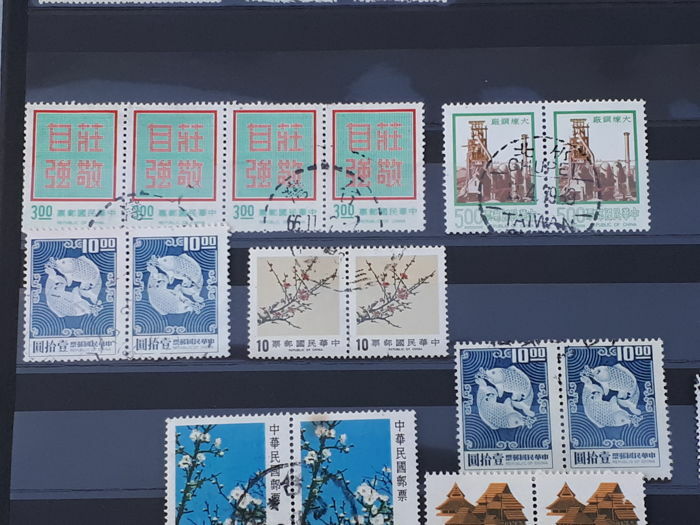 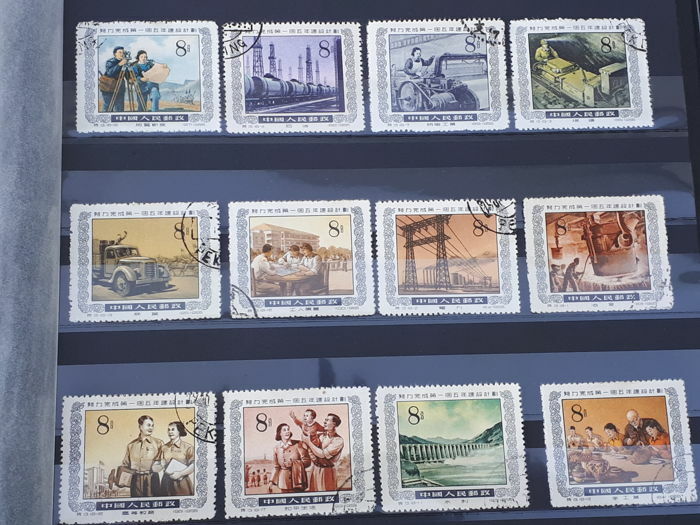 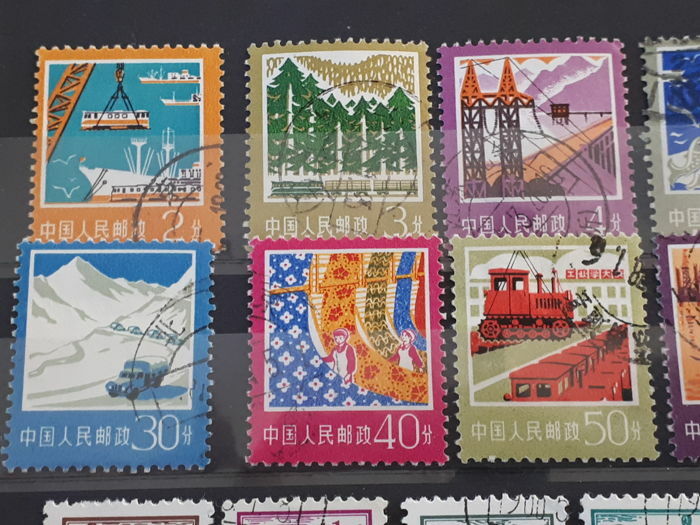 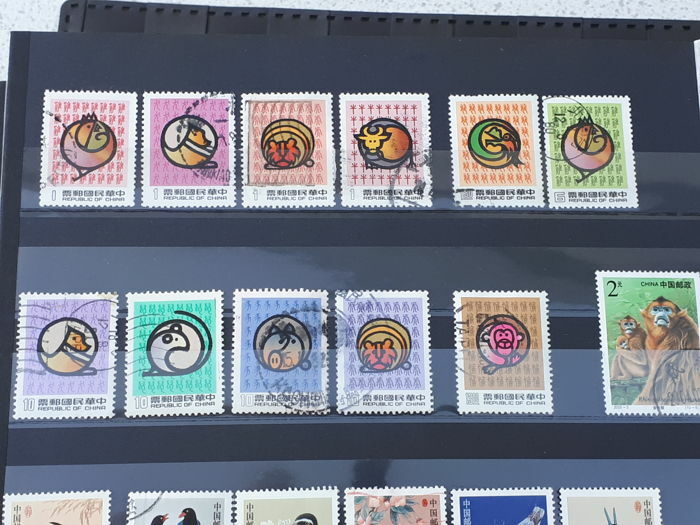 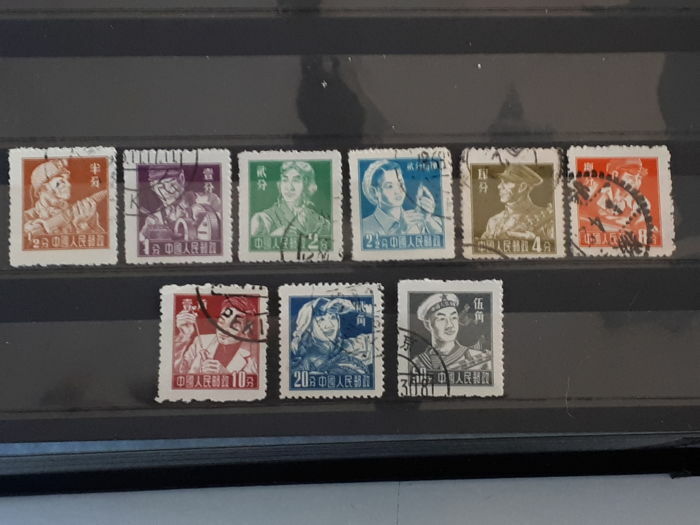 Varied collection from China, classic to modern, including various complete cancelled series. 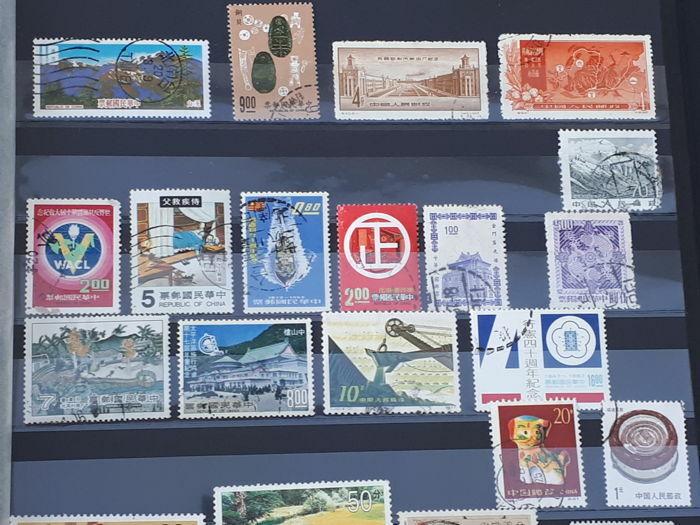 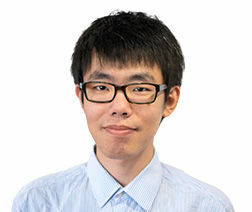 See all the photos for an own impression. 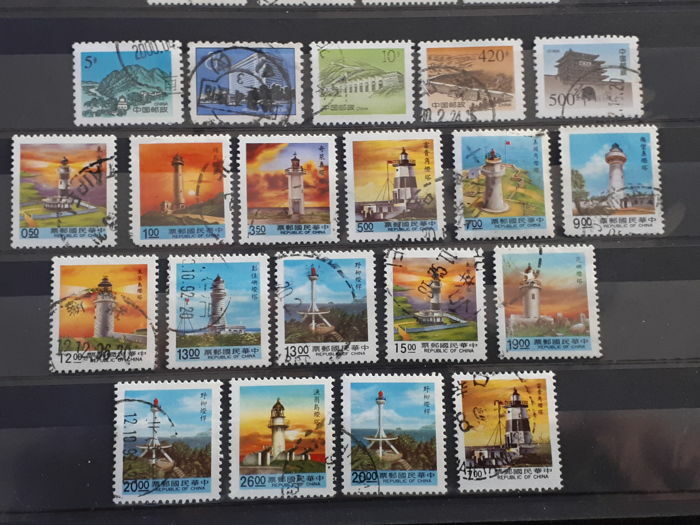 Stamps in album will be shipped with a tracking code. 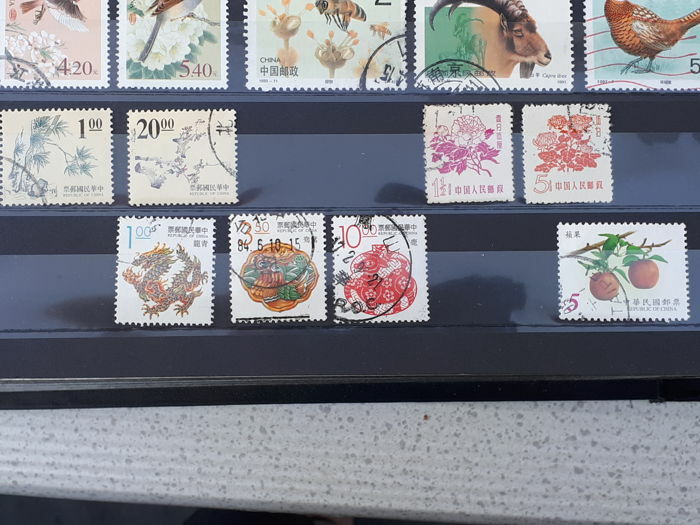 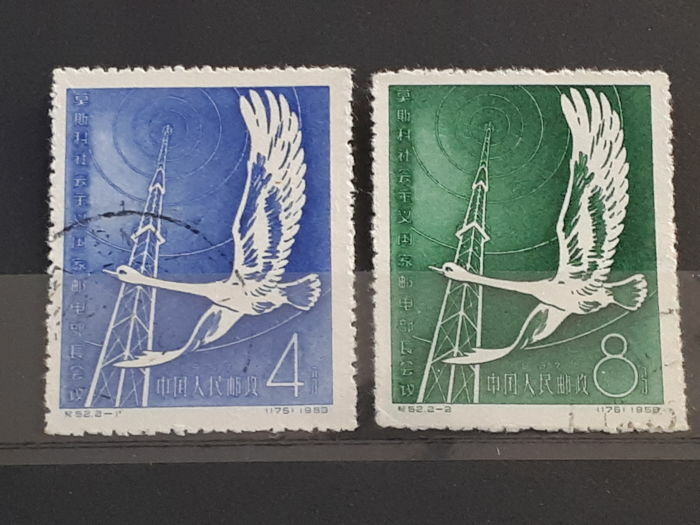 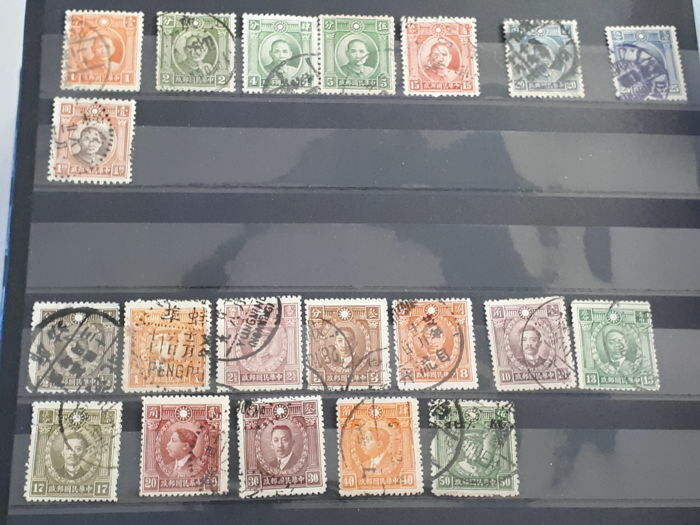 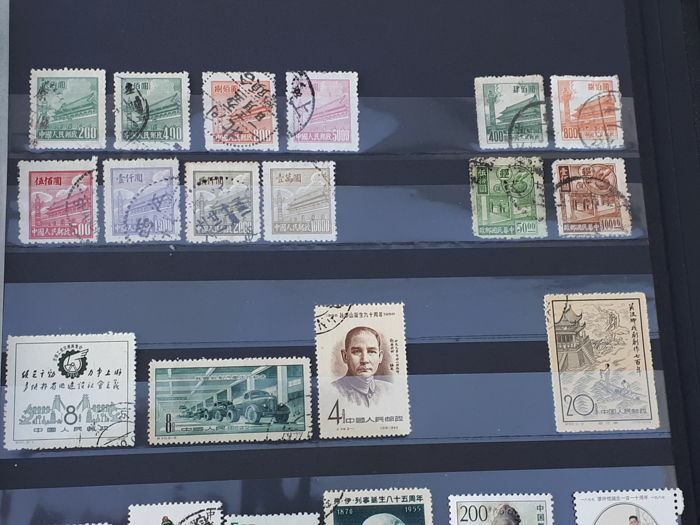 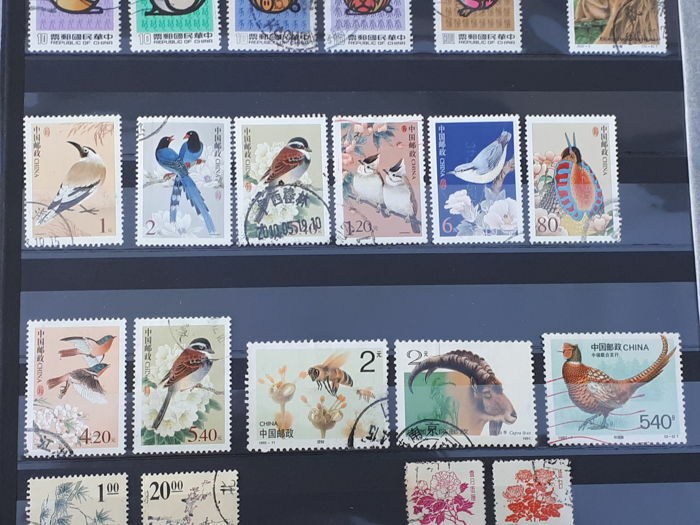 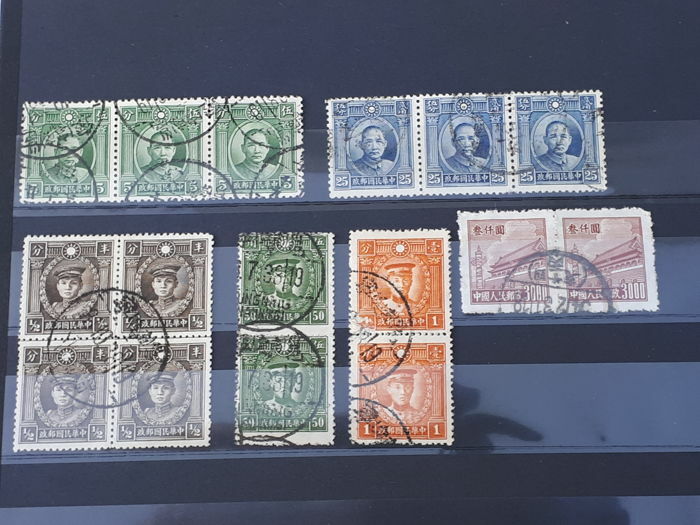 You can pick up this lot from the seller: Haaksbergen, Netherlands.